Well, why not? Alex Tyrrell lists his music as ‘experimental’, and this is an achievement in itself, as it’s a description that causes many to run screaming for the hills. 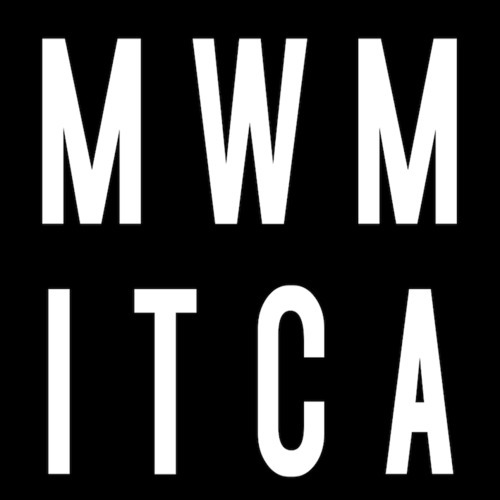 He (actually, Alex could be a she, just to complicate things further) also has her own slogan, MWMITCA – memories we made in the computer age – which is actually an interesting starting point for all sorts of creative ideas, if you piut your cynicism aside and think about it. Anyway – Dark Blue World is indeed experimental insomuch as it is not a pop song, and leans hard away from things like rhythms and bouncy basslines. It’s kind of a calming, transcendental sound sculpture carved out of white-noise. It rekindles memories and feelings. It’s less frightening than the hill-screamers would think. Posted on January 31, 2014 by Joe Sparrow. This entry was posted in Today's New Band. Bookmark the permalink.